군용차량(1/4~10톤)의 발전기 및 시동기의 성능 판단과 고장유무를 판별하고 점검한다. 발전기 및 시동기를 한 장비에서 점검이 가능하고 외부 배터리 충전 기능의 복합적인 장비이다. 설치 및 이동이 가능하도록 이동식으로 제작. 발전기 및 시동기의 부하량을 조절이 및 측정이 가능하여야 한다. 각종 차종별 발전기와 시동기의 장착과 설치에 따른 벨트, 풀리, 플라이휠에 해당하는 어댑터를 제공한다. 모든 계측은 디지털 메터로 표시된다. 오실로스코프가 내장되어 있어 파형 측정이 가능하다. 시동기 기능 시험은 타이머가 있어 부하 시험중 과부하에 의한 장비 손상을 보호한다. 모든 회전부에는 커버가 있어 안전사고 방지. 비상 스위치가 있어 긴급시에 전원을 차단하는 기능이 있다. 모든 제어는 PLC에 의해 제어 된다. Military vehicles(1/4 to 10 tons) determine the performance of the generator and starter and checking to determine whether the failure. 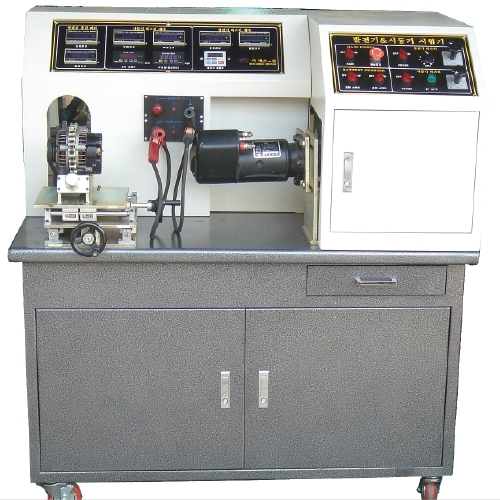 It is a complex equipment that can check on the generator/starter and also have capability of external battery charging. Designed to allow for the installation and for the moving. 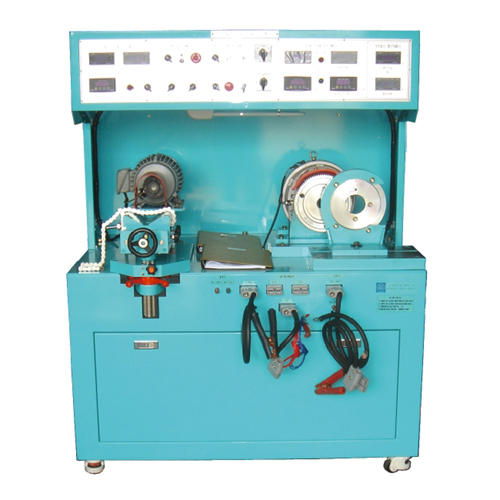 Control and measurement of the load on alternator or starter must be available. 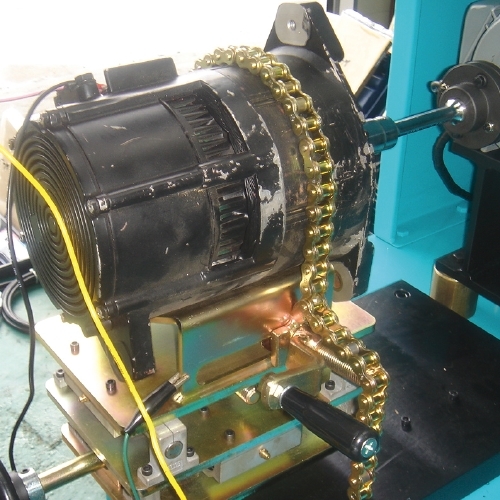 Car model of the generator and starter mounting/installation necessary for belts, pulleys, flywheel provide adapters for. 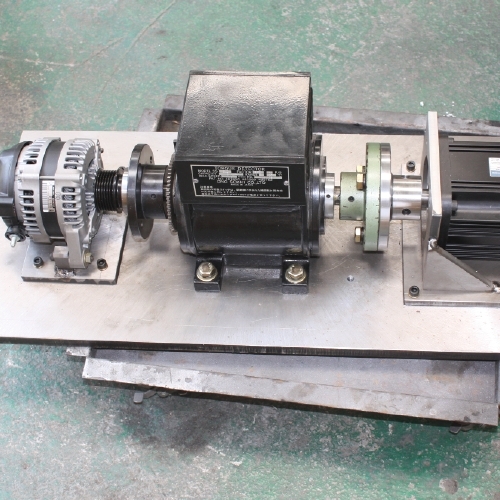 Generator and starter mounting/installation necessary belts, pulleys, flywheel car model that corresponds to the adapter provides. 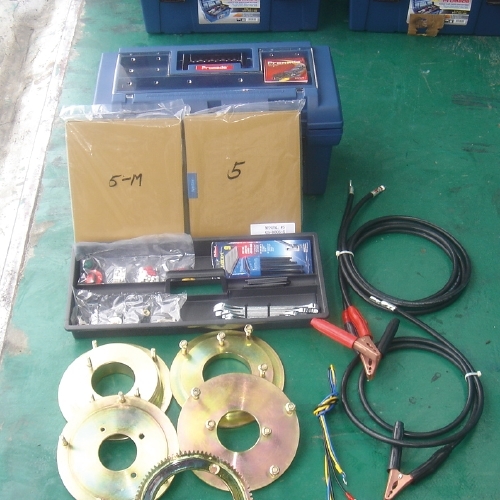 Belts, pulleys, flywheel that need Generator and starter mounting/installation. 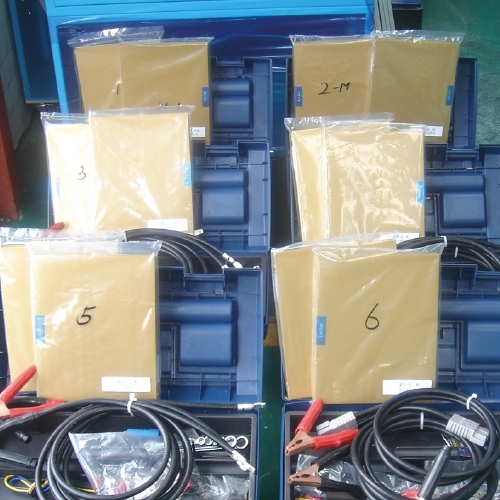 Provided each car model's adapter that belts, pulleys, flywheel of generator and starter mounting/installation. All measurements are displayed in the digital meter. 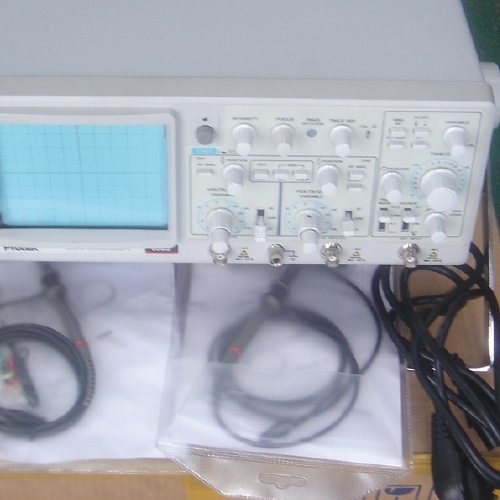 Built-in oscilloscope can measure waveform. Battery charging codes are detachable. Starter functional tests timer protect damage from overload while load test. All rotating parts have protection cover for prevent accidental. Equipped with emergency switch that off the power. All control is done by the PLC.